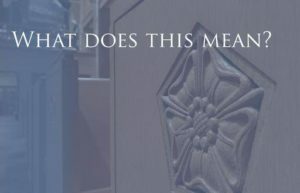 What does it mean to be a Lutheran Christian? Martin Luther sparked the Reformation when he nailed his protest to the door of the Castle Church in 1517. That protest had the one goal: bring the church back to the foundation of the Bible. To be a Lutheran Christian means to base our teaching and practice on the Bible alone. 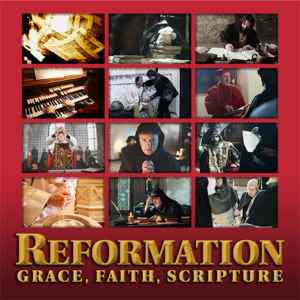 Our new bible study, Reformation: Grace, Faith, Scripture, presents 12 important biblical principles that are still important to us and all Bible-believing Christians today. Join us next Sunday (Sept. 10) at 9:00 am as we explore these important and enduring truths. This summer/fall we are looking at the fundamental doctrines of Scripture that identify us as Lutheran Christians. Each week we will take a look at a different aspect of what it means to be a Lutheran Christian. Join us each Sunday through Reformation to learn more about our Lutheran faith! Bethel Lutheran Church and School is a friendly and welcoming congregation full of joyful Lutheran Christians. You can’t miss us on the corner of Pine & Ridge Roads on the East side of Bay City. Our preschool through 8th grade school provides a Christ centered education. Visit us soon to see for yourself the love of God working through and in our students and church families.